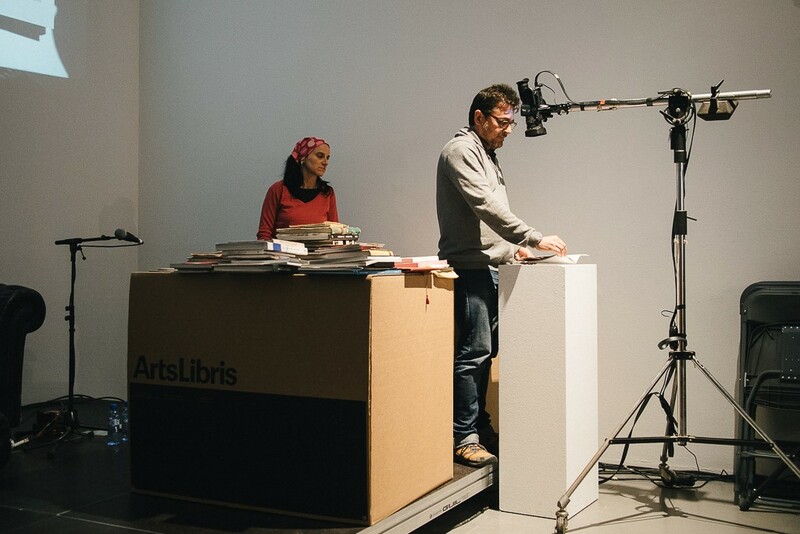 Sesión de BookJockey en Arts Libris from Photobook Club Barcelona on Vimeo. 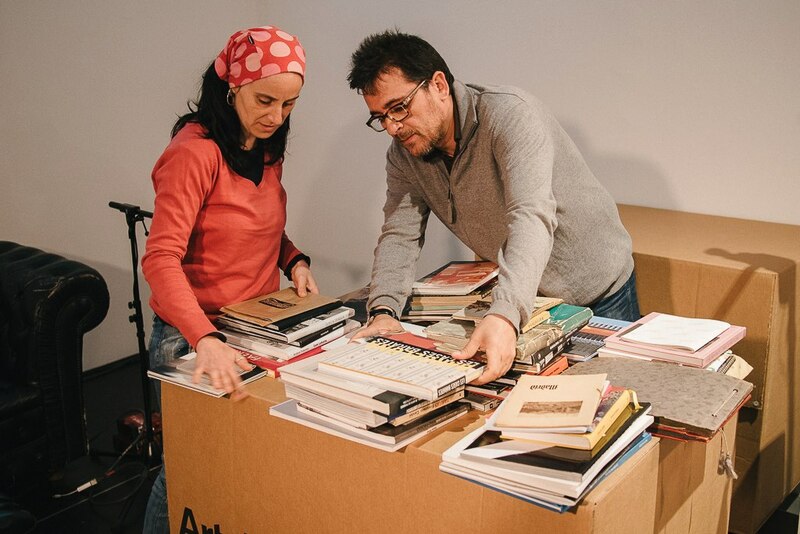 Sesión de BookJockey en Arts Libris (II) from Photobook Club Barcelona on Vimeo. 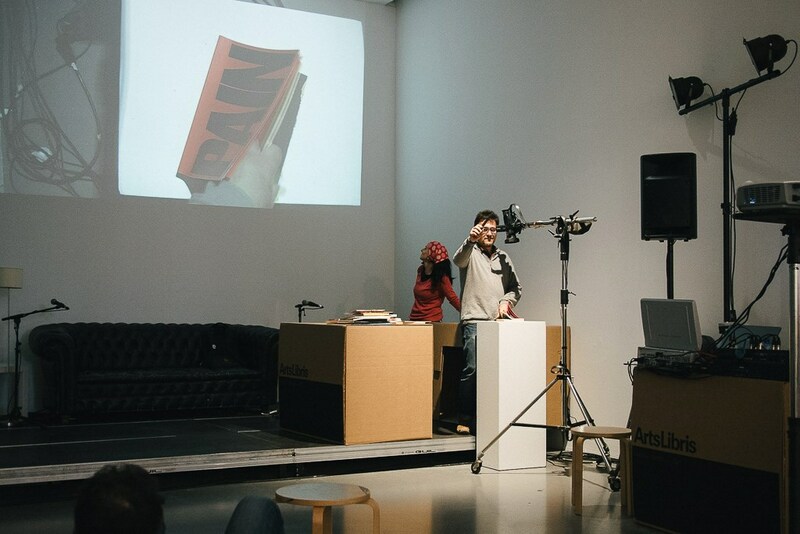 Sesión de BookJockey en Arts Libris (III) from Photobook Club Barcelona on Vimeo.